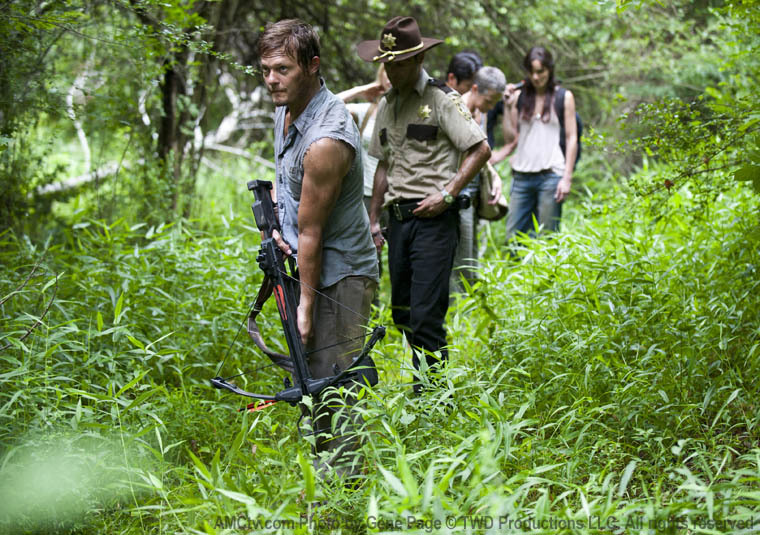 I haven't seen Terra Nova but I am totally hooked on the Walking Dead! I also agree with you that Norman Reedus is a total hottie!! !